Also, for other sites preporting to provide HCG by prescription, it is important to question the source, manufacture, dispensing methods and transport – since all these factors can impact on the viability of the HCG and its subsequent effect on your fat loss. HCG Protocol use only prescription HCG, sourced from Europe, with certified testing for viability and purity. This is further checked for viability when arriving in Australia. HCG PROTOCOL use only HCG which is dispensed by an Australian Compounding Pharmacy with best quality practices in place and is transported via courier to you, with appropriate packaging and medical cool pack to ensure its quality and viability upon delivery. 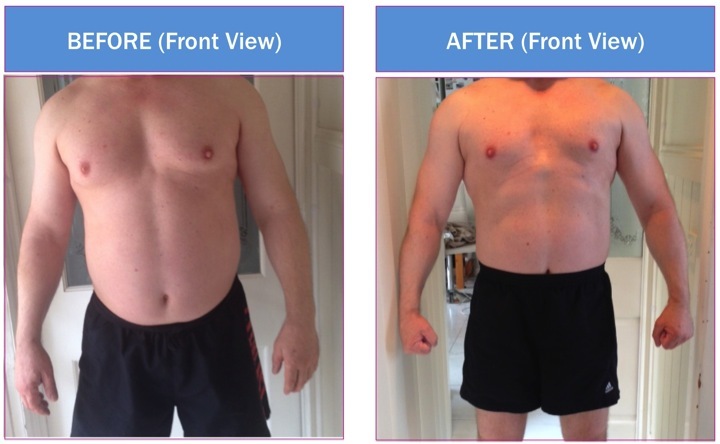 These practices have been and remain an essential and integral factor, resulting in our delivering great fat loss results to our patients, who now number in the thousands. Another major factor resulting in successful fat loss outcomes is the clarification of whether the HCG diet is actually suitable for you. This is best established by a doctor experienced in the HCG Diet, its complexities and contraindications, which will most likely not be the domain of your local GP. HCG PROTOCOL has at its helm a consulting doctor who has had 8+ years experience in the use if HCG for weight loss, has managed thousands of people on the diet, and is reputably one of the most experienced in its use in Australia. Don’t risk your health using the wrong program – HCG PROTOCOL’s program is designed to help you reach your goal safely and effectively and to keep the weight off in the longer term. HCG PROTOCOL offer both the original Dr Simeons injection method of delivering HCG and for those who may have an issue with injections, HCG Protocol also offer prescription HCG as a sublingual atomised spray. (This is not to be confused with other oral HCG drops, homeopathic drops, sublingual tablets or intranasal sprays which do not in our experience provide the same results as the sublingual spray). At HCG PROTOCOL patients know that help is only a phone call away for unlimited support, guidance and encouragement – and before they know it 3 weeks have passed and a new body is staring back at them in the mirror! Typical weight loss is 5-7kg with 3 weeks on the HCG Diet, however males do then to lose more, with this patient losing 8+kg in that time. Do you have 4+kg to lose? To see if HCG PROTOCOL is right for you, call us on 0405 505 498, or email us: info@hcgprotocol.com.au, or simply complete our on-line self-health evaluation/medical history form – which can be found at:http://hcgprotocol.com.au/evaluation-form/. A consultant will then contact you to discuss and/or book you in for a formal consultation. We have 3 clinic locations in Melbourne – Port Melbourne, St Kilda Road and Oakleigh, or we also offer consultations. Australia wide via Skype, so contact us today to ensure you get the best product and best advice from an experienced doctor.